AVA ADVENT GIVEAWAY DAY 1! 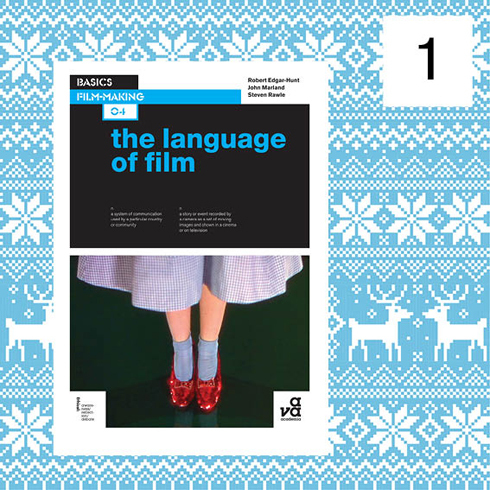 Comment to win Basics Film-Making 04: The Language of Film! Looks likes a fascinating read. 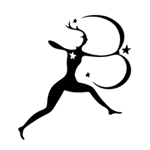 Have a great Xmas!